Part of settling into a new home s about making the space inherently yours. If you’ve spent your entire life renting properties, but have now managed to scrape together money for a mortgage and moved into your own place for the first time, the options can be unlimited as to what you can do with the space. You might have found your old living rooms to be unflattering to say the least. So now, you might want to turn this space into a place that was purpose-built for entertainment. So what’s the best way to do this? Any sort of entertainment room or standard living room is based around two things, the couch and the television. Making these two the anchors in which everything else revolves around will give you a better idea on how to play with the space. If you have a small-ish living room, setting up your television and your sofa at two opposing corners gives you the best amount of space to play with. You want to make the room cozy, but not cramped. 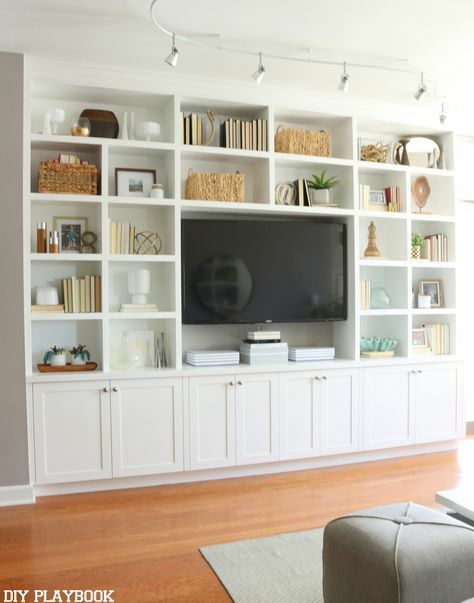 Picking the right gear for your entertainment center isn’t just about the television, but it’s about how often you plan on sitting down to watch TV altogether. If you are a couch potato, in the best possible sense, then picking the best equipment is going to make for a better experience. Nowadays, in the age of streaming services, it’s important to have high-speed internet, so you don’t see the buffering symbol constantly, which will hinder your enjoyment of any show. Suppliers like Suddenlink Communications provide high-speed internet capabilities so you can stream shows for Netflix, YouTube, or any other service, as fast as possible. But on top of this, ensuring that the sound system is up to code, so you can truly enjoy the sonic benefits of The Last Jedi, is going to immerse you in the experience. But if the idea of the movie theater experience at home isn’t what you’re after, but a more duvet day approach, making the space as comfy as you can doesn’t have to be an overwhelming task. Instead of going big with your tech and furniture, you can pare it down and add little touches to the living space to evoke a sense of comfort. Items like rugs and throws are essential to creating a comfy environment, so that you can settle in, with your favorite pair of slippers, dressing gown, and watch your favorite cookery shows. Comfort and coziness is always on the menu, especially in the autumn and winter months, and this is when most of us endeavor to sit down in front of the TV and enjoy the latest offerings on Netflix, cable or normal TV. Making your living room an entertainment space does it have to be a considerable task, but in your own environment, it’s liberating to finally make it as “you” as possible. When you rent a property, it’s not always feasible, and this is a place where you can finally paint the walls, decorate the space to make you feel more at home. 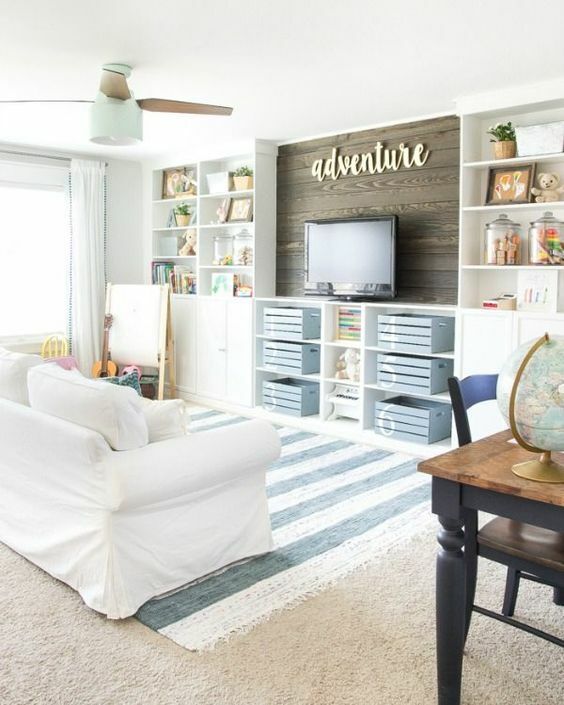 But also, you can finally bring in the tech and furniture you’ve really wanted to make your living room the entertainment space you’ve desired for so long. Can’t wait to decorate my own place. You inspired me.